Does the Experience Level of the Roofers You Hire for a Project at Your Home Matter? Are the roofers you select for a roof replacement at your home in Kansas City, Missouri, or a surrounding area, going to be able complete the job as expected? That is a valid question to ask before beginning any roofing project, so may want to make sure to find out how experienced the roofing company you are hiring for the replacement actually is. At Bordner you can expect experience, as we have proudly served the area since 1987 and have efficiently served over 80,000 customers in that time. Additionally, Bordner prides ourselves on our ability to provide a clear and constant channel of communication throughout your entirety of the roofing project. When you turn to us instead of one of the other local roofers, you will be assigned to one of our extensively experienced project managers who will be with you to answer any questions you may have throughout the entire installation process. And, in order to guarantee that your installation is completed correctly the first time, we only utilize factory-trained and -certified installers. 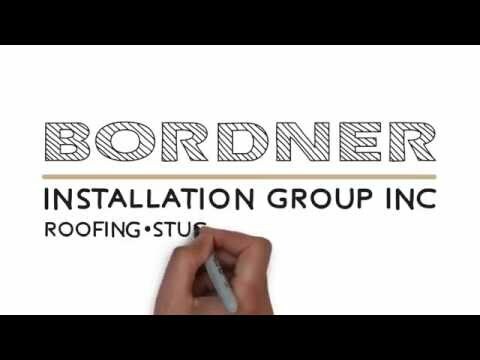 To learn more about what sets us apart from the other roofers in Kansas City, MO, and the surrounding areas, contact Bordner today. Feel free to ask about the impressive price-match guarantee that we offer to local residents!